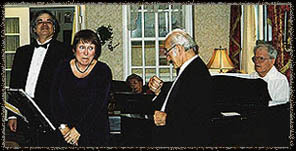 Ilona sings with her quartet “The Cantanti Ensemble”. They sing opera, musical comedy and art songs in nine different languages. 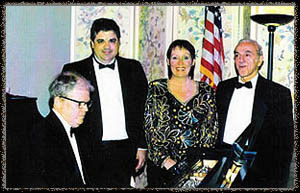 They sing at music festivals, restaurants, retirement homes, community centers, weddings, and private partys.